Jim had been to Russia in 1984 to tape segments for his puppetry documentary series Jim Henson Presents the World of Puppetry. 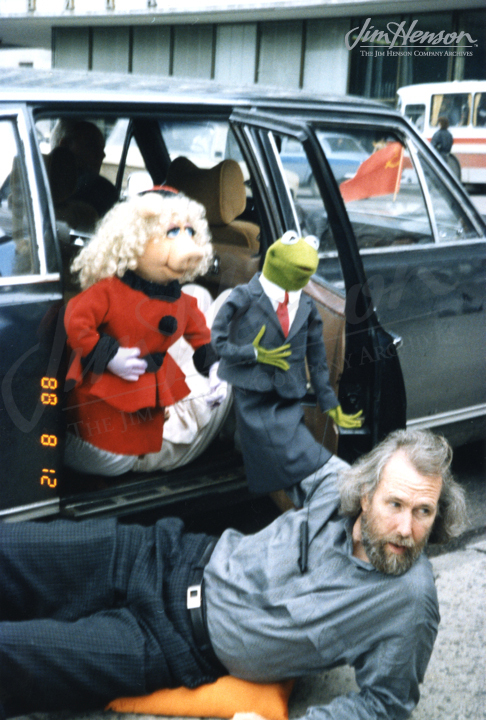 Working with master puppeteer there, Sergei Obraztsov, gave him a positive experience, and he was happy to go back with his youngest daughter, Heather, in 1988 to tape pieces for Marlo Thomas’s television special Free to Be…A Family, a follow up to her highly acclaimed Free to Be You and Me. 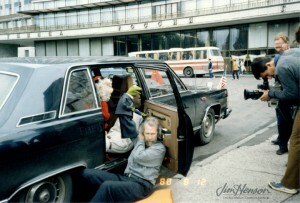 Jim often traveled with one or more of his five children, exposing them to his working world. As a father who was always on the move, having his children accompany him was an opportunity to find some quality time together. As the youngest born in 1970, Heather was just getting into her teens in the 1980s and made a curious and delightful companion for her father. Along with various family trips, Heather really started to travel alone with her father when she turned thirteen. They attended a London puppetry festival together and the World’s Fair in New Orleans. 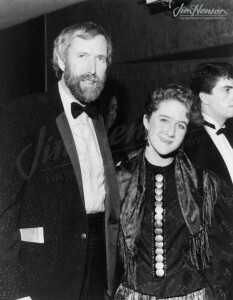 Another episode for Jim Henson Presents meant a trip to France and promotion for Labyrinth meant a trip to Germany. And before the trip to Moscow, Heather and Jim visited the picturesque city of Bruges in Belgium – a country Jim had travelled to thirty years before on his first trip to Europe. Learn more about Jim’s work on Free to Be…A Family. Jim and his daughter Heather, 1980s. Jim performing Kermit exiting a Russian limousine in Moscow, 1988. This entry was posted in 08-August '88, Family and tagged Belgium, Bruges, Free to Be A Family, Free to Be You and Me, Germany, Heather Henson, Labyrinth, Marlo Thomas, Moscow, Russia, Sergie Obraztsov. Bookmark the permalink.